Large custom home waiting for you to make it yours! 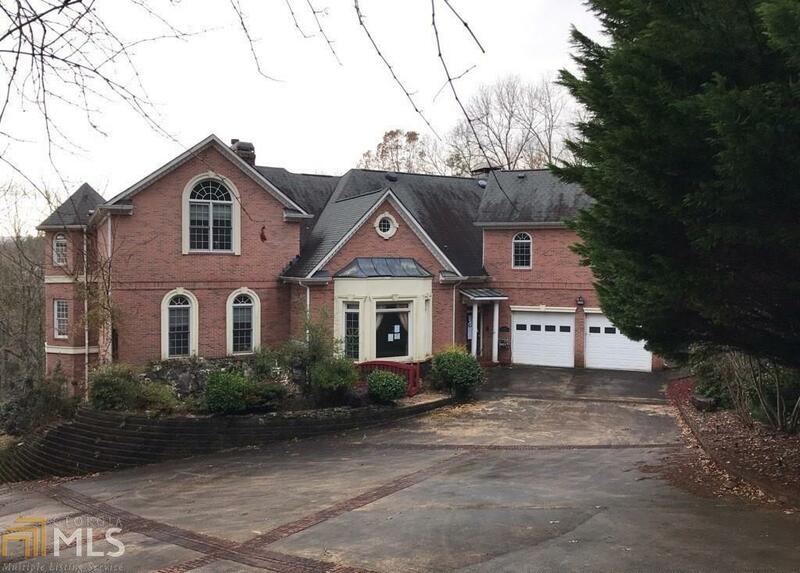 This home has 6 bedrooms, 6 full baths and 3 half baths with a great view of the Chestatee River. Sits on 4.66 acres and boasts a factory built fireplace, koi pond, gazebo, wrought iron fencing and stair case in backyard.